Alongside today’s announcement that Capital Supremacy will be getting new maps in the coming months, it has also been confirmed by one of Battlefront 2’s Community Managers, Ben Walke, that a new hot-fix is inbound to the game tomorrow. This hot-fix will bring many fixes to the game, it’s central goal is to improve stability within the new game mode, to balance Anakin so he isn’t too overpowered, and to fix the endless spawn glitch that has plagued players since the new mode’s release. This is why the team removed Capital Supremacy’s AI troops earlier in the week, and it appears that they may have been the root of the issue. We’ve got a hotfix dropping tomorrow for Star Wars Battlefront II. Crash fixes and balance tweaks are the headlines. F8RGE, another community manager for Battlefront 2, provided further details about this hot-fix in a post on Battlefront 2‘s official forum. He went over the full list of patch notes coming with tomorrow’s hot-fix, stating that the team is pleased with the feedback they have received from Battlefront 2‘s community. One of the biggest issues the team aims to solve with this hot-fix is the “endless spawn glitch,” where you would attempt to load into a match of Capital Supremacy, only to be stuck at the spawn screen, unable to pick a Class. F8RGE has stated that the team has put several fail-safes in place to attempt to limit the issue, and that they will be monitoring the situation closely to resolve it as fast as possible. 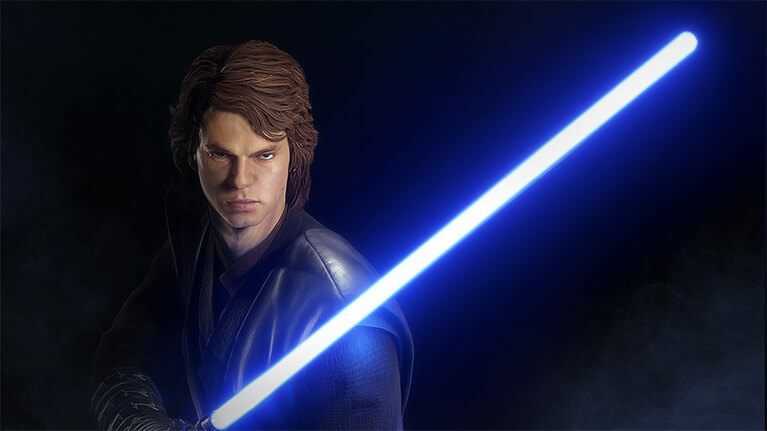 Players had also complained that Anakin Skywalker was too powerful in Capital Supremacy, so he will be receiving some changes with tomorrow’s update to better balance his abilities. What do you think of the changes outlined for this hot-fix? Let us know in the comments!